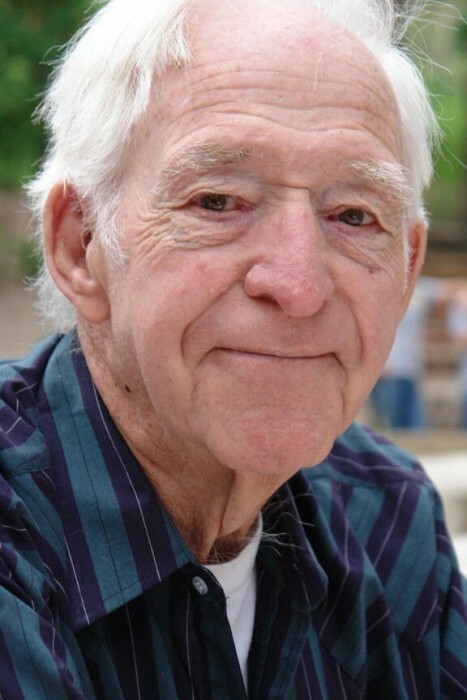 Southlake ~ Jimmy Ryan, 84, beloved Husband, Father, and Grandfather, passed away Monday, February 11, 2019 in Southlake. Funeral is 2:00 p.m. Friday, February 15, 2019, at Hawkins Funeral Home Chapel in Bridgeport, with burial in Paradise Cemetery. Jimmy was born on January 7, 1935, to John and Ethel (White) Ryan and was the youngest of 11 children. He was united in marriage to Dorothy Read on August 30, 1958, in Bridgeport. Jimmy retired from the Soil Conservation Service, where he worked as a core-drill operator, in 1994 after 38 years of service. Those left behind to cherish his memory are his wife of 60 years, Dorothy Ryan; his daughter, Camillia Ryan of Fort Worth; his son, Paul Ryan and wife Jennifer of Arlington; his grandchildren, Adam Ryan and wife Courtney of Arlington, Lauren Ryan of Arlington, Kaycie Ryan of Arlington, and Calli Ryan of Fort Worth; his sister, Shirley Wynns of Azle; numerous nieces, nephews, and a host of friends.